Home All Posts Instagram Public Collections Feature – Like Pinterest? 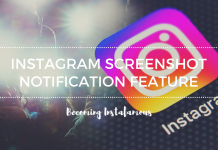 Instagram is constantly working on new features designed to improve our experience when using the app. Most of the time, we have to wait until the photo-sharing platform decides to announce such features on their official Twitter page. 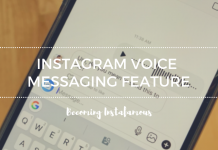 However, this time there has been a leak that reveals a new feature Instagram might be working on. And today we are going to tell you all about it. 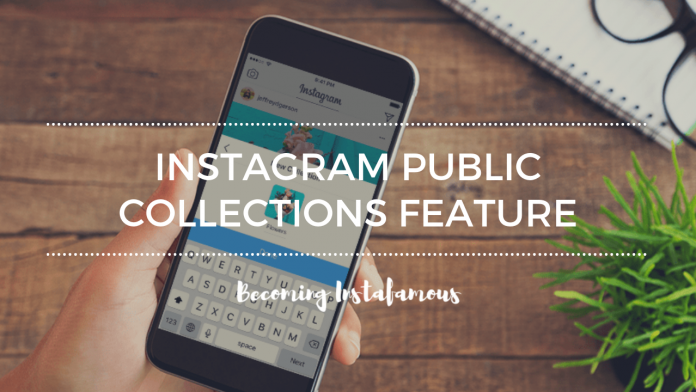 Apparently, Instagram is working on a feature called public collections. This feature would allow users to create albums where they could save posts they like. They could also tag followers who could add additional content too. Unfortunately, an Instagram spokesperson has come out to say that there is no such thing as a public collections feature in development. But, when does Instagram openly confirm a rumour that originated on the internet? Let’s remember that Instagram already has a private collection feature which lets you bookmark content you like, to see it later. 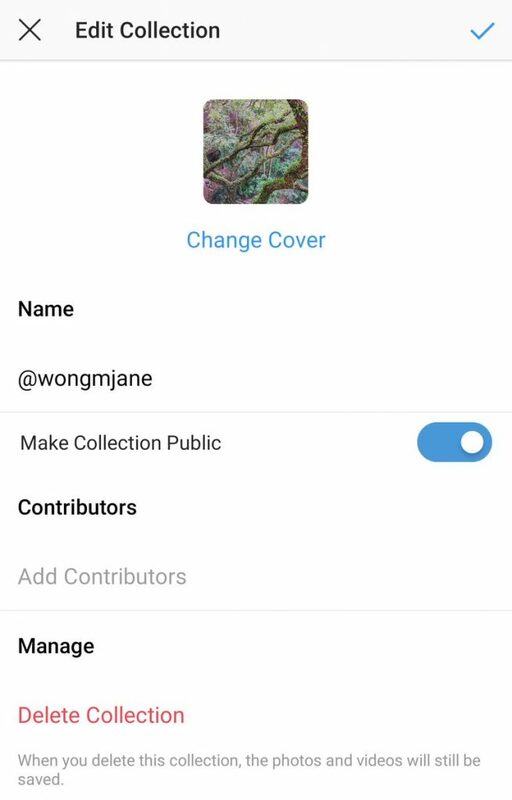 Now, if this public collections feature were to actually be released, Instagram would be directly competing with Pinterest. How? Well, Pinterest has a very similar option that users love. So, if Instagram implements the public collections feature, Pinterest could potentially lose some users. After all, the photo sharing app is one of the most complete platforms on the market. Therefore, adding this feature would only attract more users. So, who is responsible for releasing this information? Well, we have already talked about her in one of our past articles. The person behind the leak is none other than Jane Manchun Wong. 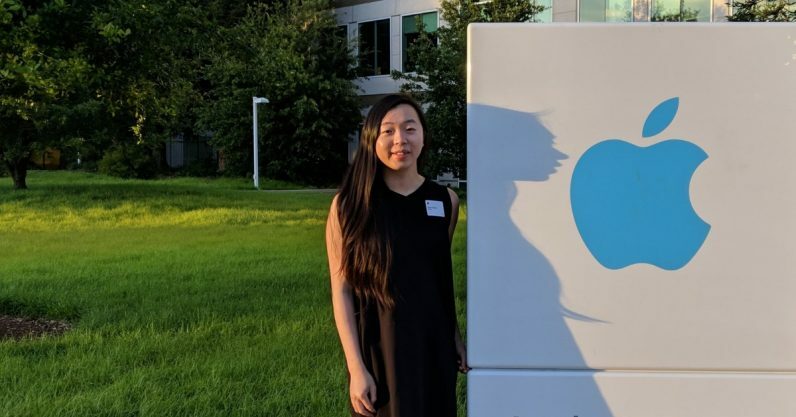 The 23 year old computer engineer has become popular on Twitter for uncovering unreleased features on major social media sites. Indeed, Wong’s work has been featured in many articles from very reliable sources. Of course, this has led people to believe in what she says. 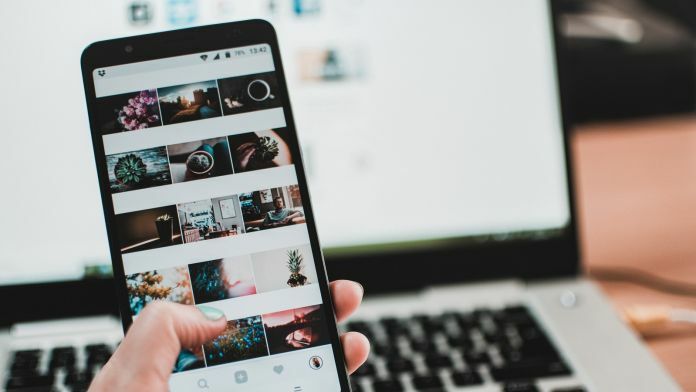 Now, we don’t know whether or not Instagram will actually release the public collections feature. But, to be honest, it wouldn’t hurt if they did. After all, it’s a good feature that we’re sure users would love. This wouldn’t be the first time that Instagram copied a feature from another social media platform. In fact, let’s remember how in 2016 the photo- sharing app introduced stories to the world. This feature was based on the model already used by its competitor Snapchat.